Welcome to The Law Office of Linda M. Brown! The Law Office of Linda M. Brown has been providing clients in the Baltimore-Washington Metro area with top quality legal representation since 1989. As a General Practice Law Firm, we are dedicated to providing excellent representation that is both efficient and effective. Our knowledgeable and friendly staff understands that every client has a unique set of needs, and works hard to provide them with the personal attention they deserve. 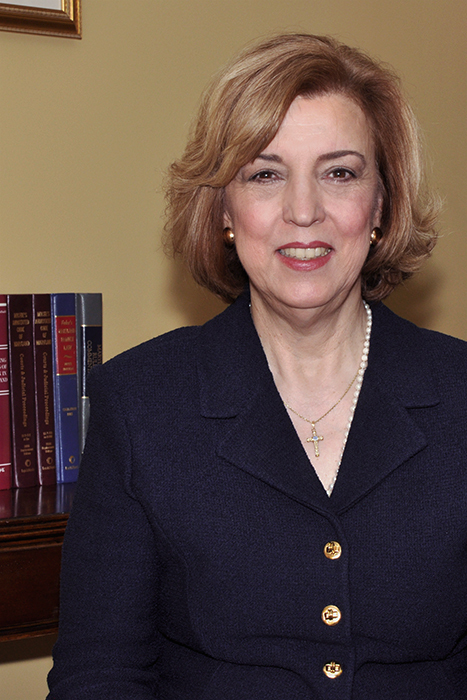 Attorney Linda Brown is committed to delivering the highest quality legal representation, relying on current technology, and collaboration with the client to satisfy their unique objectives. Above all, we care about our clients and will always do everything in our power to accommodate their needs. Put our decades of experience to work for you! Contact the Law Office of Linda M. Brown today! 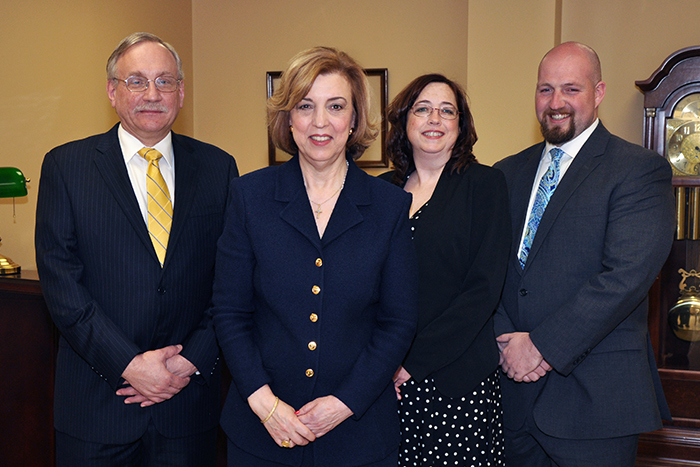 For over 25 years Linda M. Brown has been serving the legal needs of Laurel, Maryland. Her professional, caring approach to the law and her clients is what continually sets her apart. Fair and equitable distribution of assets, marital home and alimony. Physical and Legal Custody and Visitation rights. Establish Child Support and Modification of child support. A will or trust is the best way to ensure your property and assets get passed to the people who matter most in your life. 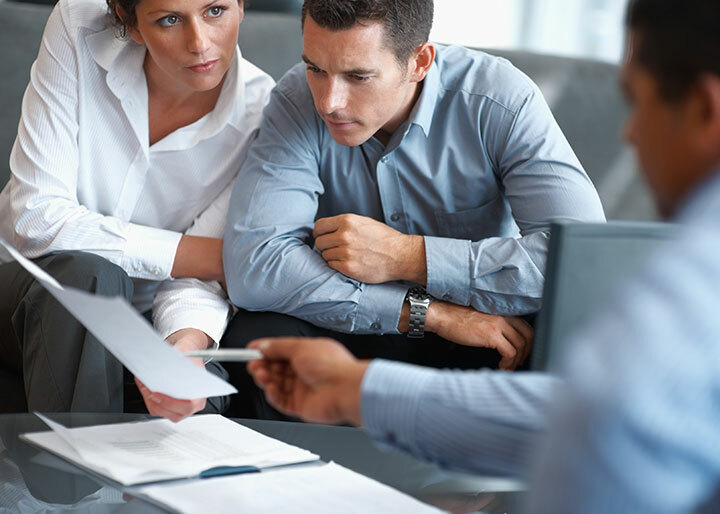 At the law office of Linda M. Brown we will carefully and meticulously articulate your wishes and desires in a will or trust. 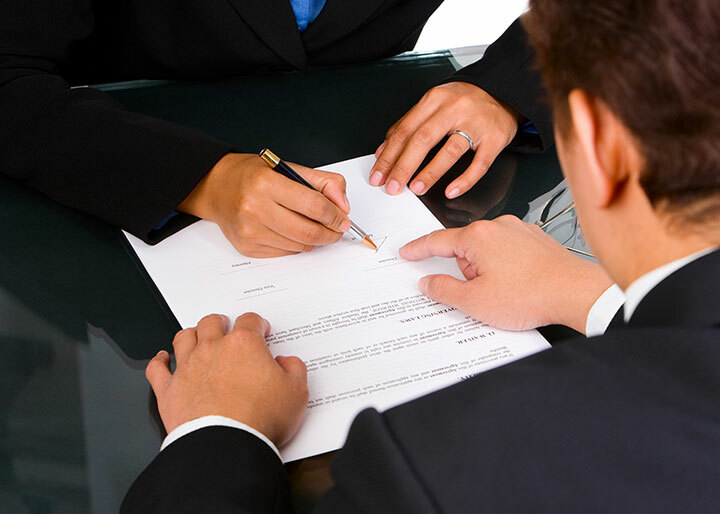 If you are looking for exceptional legal advice or representation, please contact us today. Take a look around our office. Give us a call today! "Hiring Linda Brown to represent through a very difficult divorce was the single best decision that I made. Seeing how hard and how meticulously Atty. Brown and her staff worked, I never had any doubt that I was in extremely capable hands. They were always available to consult with me on my case and always went the extra mile to ensure the highest level of service. I could not be any more please with the outcome of my case." "I just want to thank you for an oustanding job handling my case. To know that I can rely on a professional law firm to deal with the legal justice system on my behalf is comforting. Thanks again for all your hardwork." "I just wanted to send you a quick message to let you know how much I appreciate EVERYTHING that you have done for me!! I really can't put into words how grateful I feel right now. I am just happy and relieved that this is behind me now. You and your staff have truly been a blessing to me during this whole ordeal. Needless to say, I am truly happy with the final outcome." 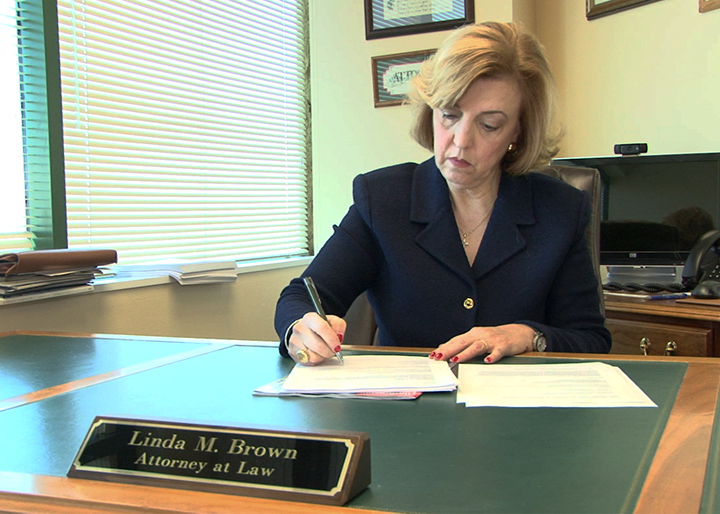 "Linda Brown is simply the most capable and effective attorney I have ever worked with. Not only does she have immeasurable knowledge of the law, but she genuinely cares about justice and fiercely represents her client's interests. 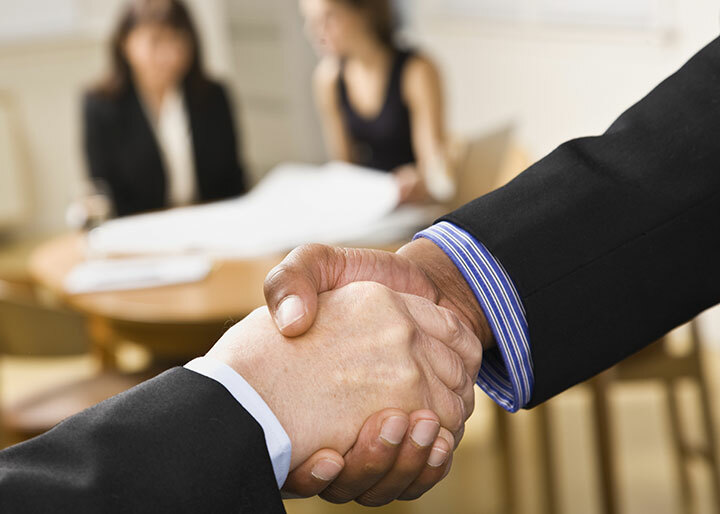 When a client hires an attorney, they are looking for a result. But they are also seeking peace of mind. That is what you will receive with Linda Brown." "I would like the thank Ms.Brown and her great staff for all of the hard work on my divorce. It was the hardest thing I had to do in my whole life but Ms.Brown was very helpful and kind throughtout the whole thing. My life has changed for the better due to the great work of Ms. Brown and her great staff. I will always remember them and the way they helped my that first day I walked in the door." If you have any questions or concerns about any of the legal services we offer, feel free to fill out the following information and someone will get in contact with you as soon as possible.